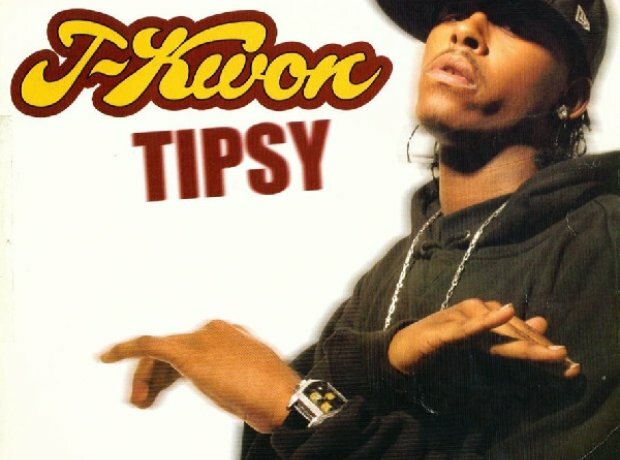 If you were born in the 90's you'll remember dancing to J-Kwon's 'Tipsy' as a 'cool' teenager with an alco-pop in your hand back in 2004. The song was J-Kwon's only hit single, but was so big that Kanye West said it is one of his favourite songs of all time. In 2012 he released his fourth studio album , which is self-titled.